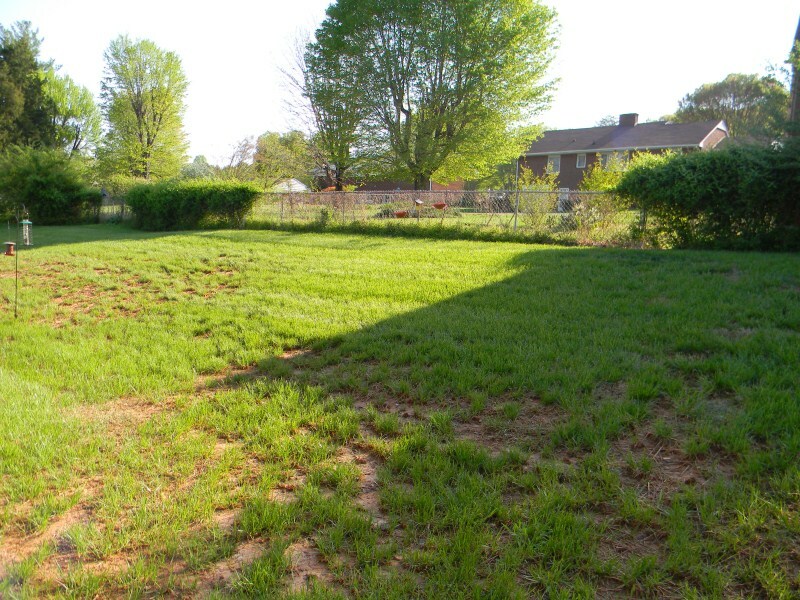 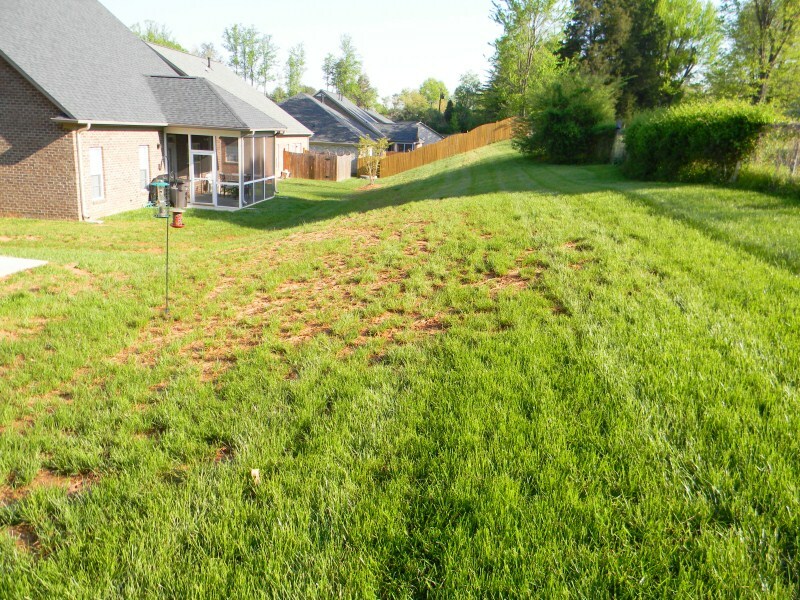 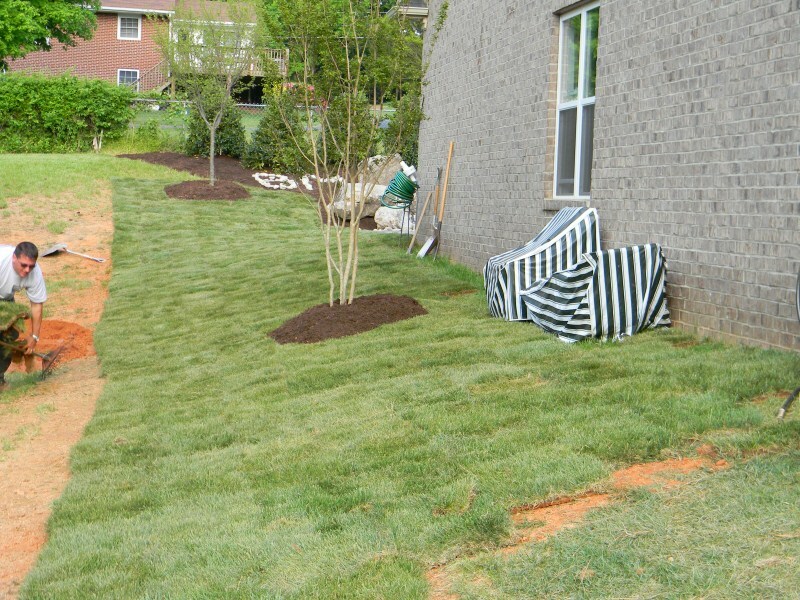 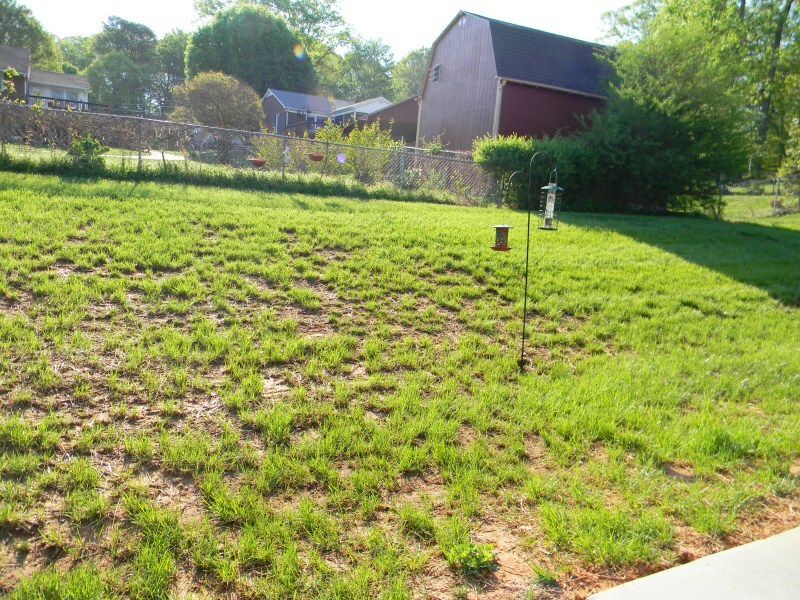 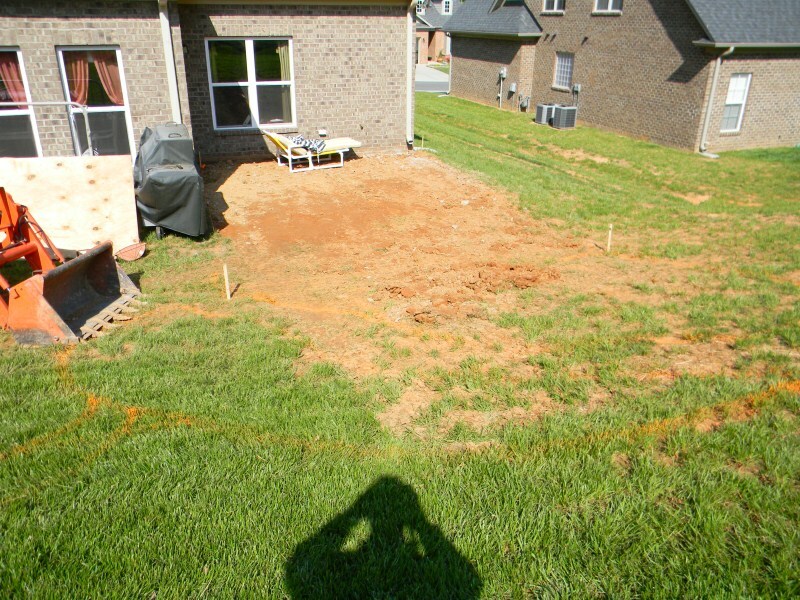 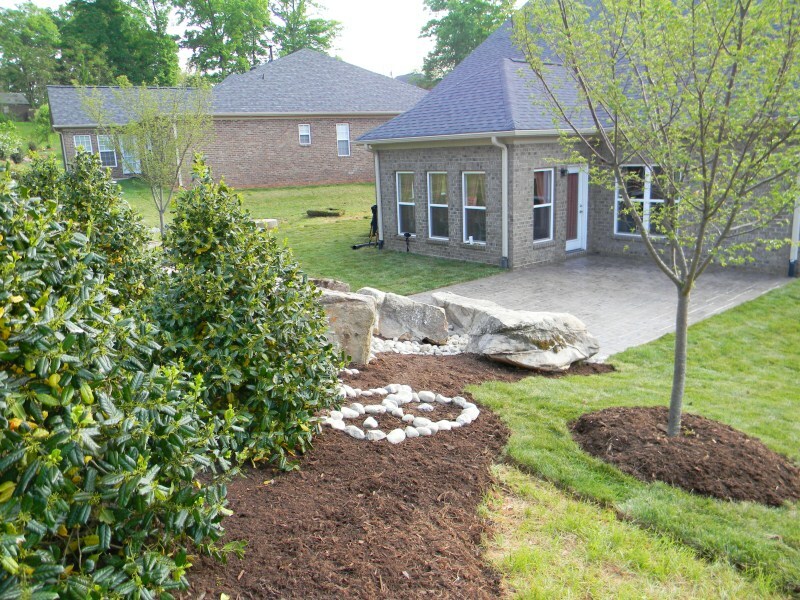 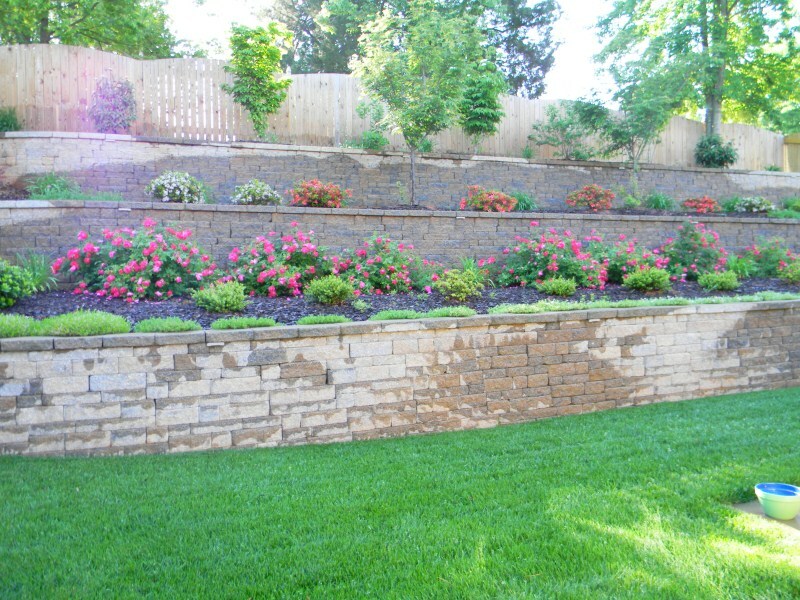 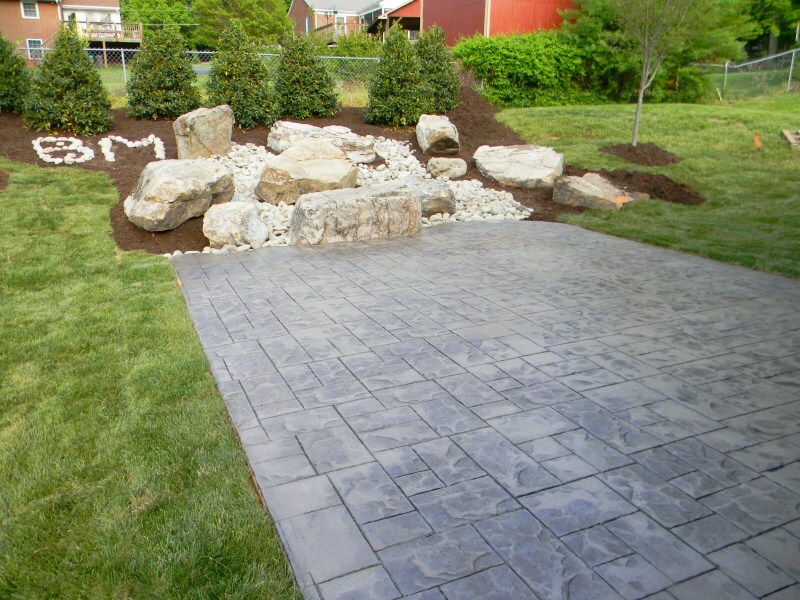 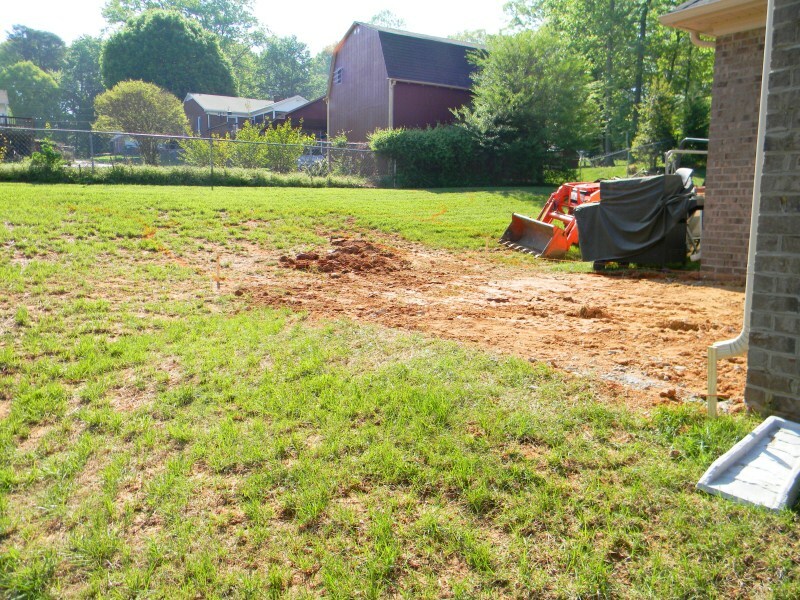 Hardscaping | Sharp Edge Lawn Care & Management, LLC. 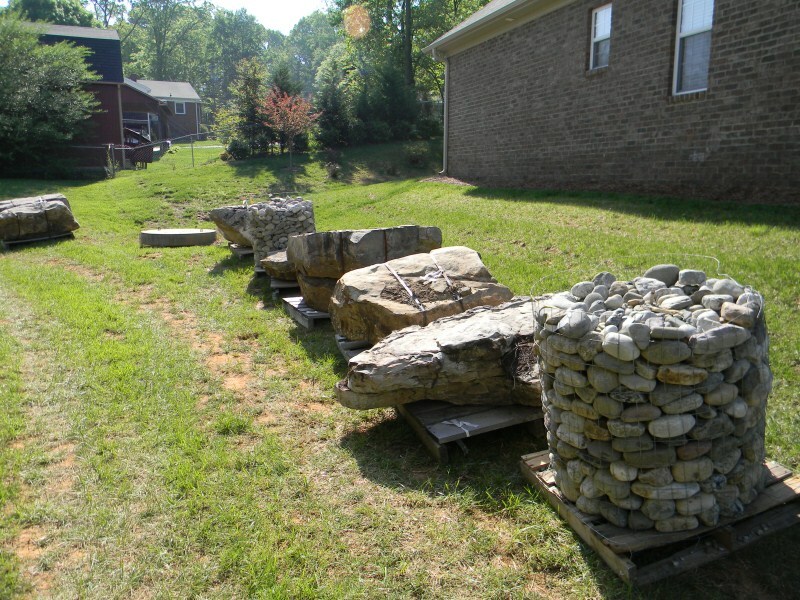 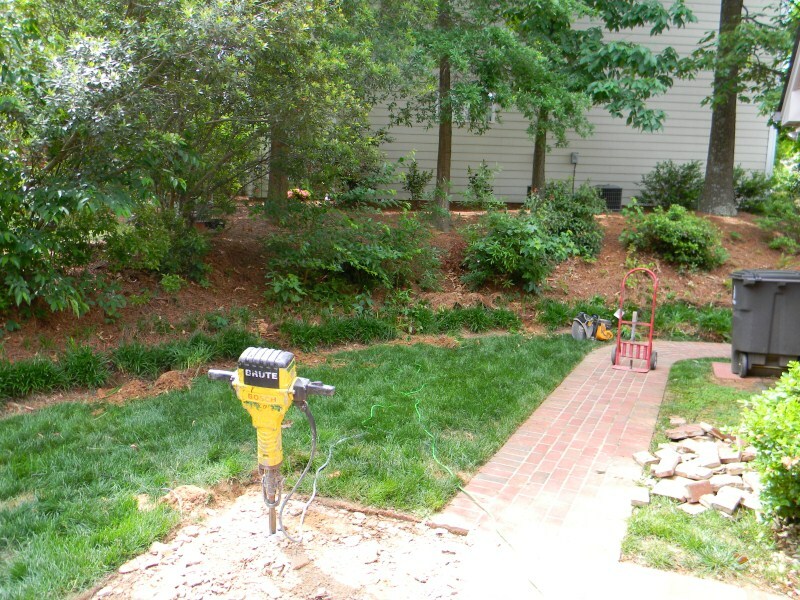 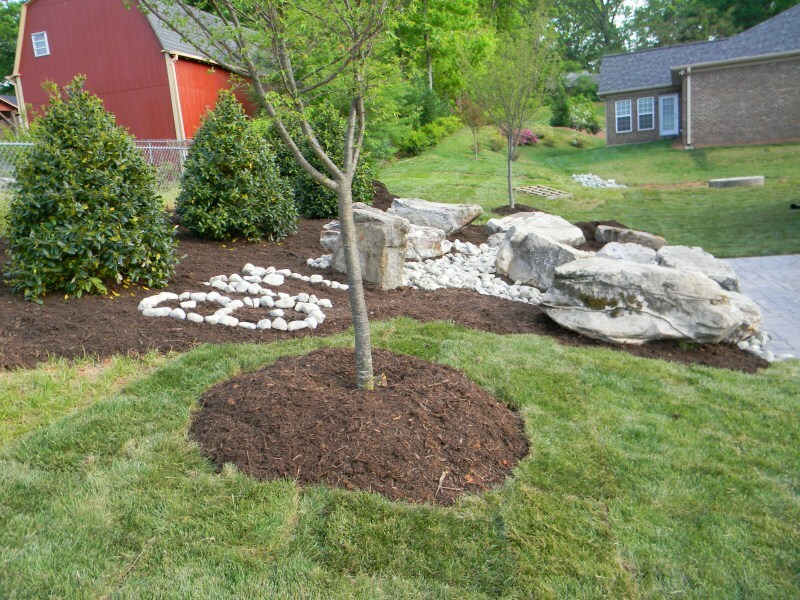 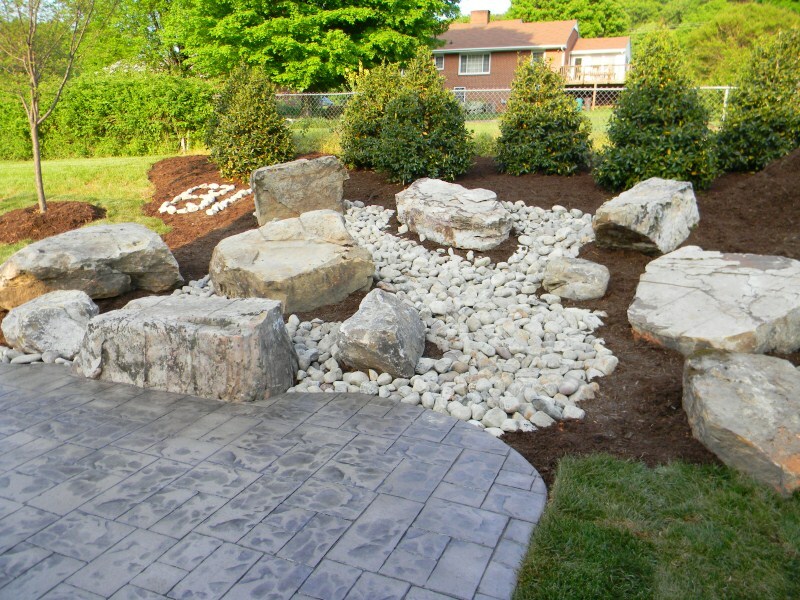 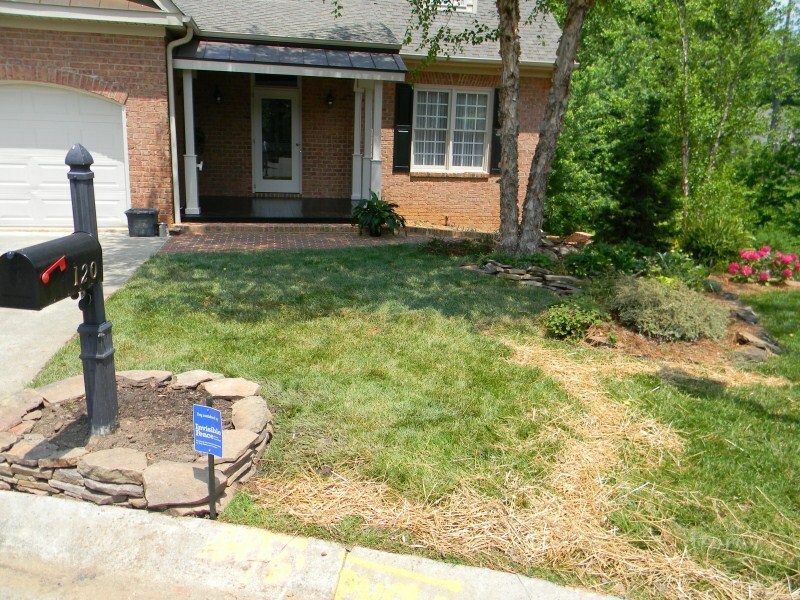 Hardscaping is becoming a very popular service in our business. 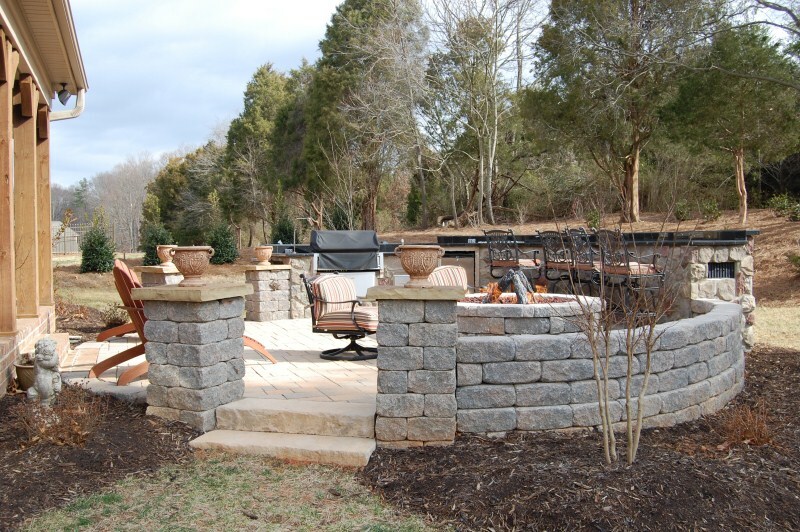 We can install an outdoor living space with counter tops, sink, cooking area and outdoor refrigerator. 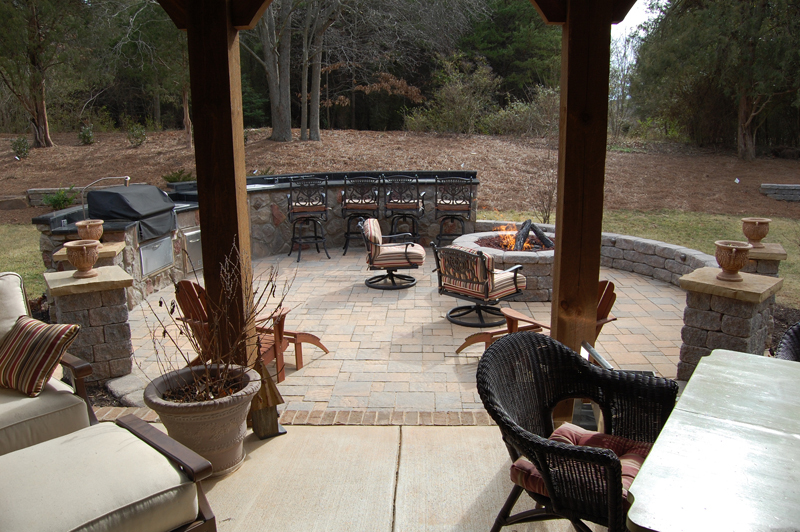 Also include a fire pit by using natural, propane gas, or just plain firewood. 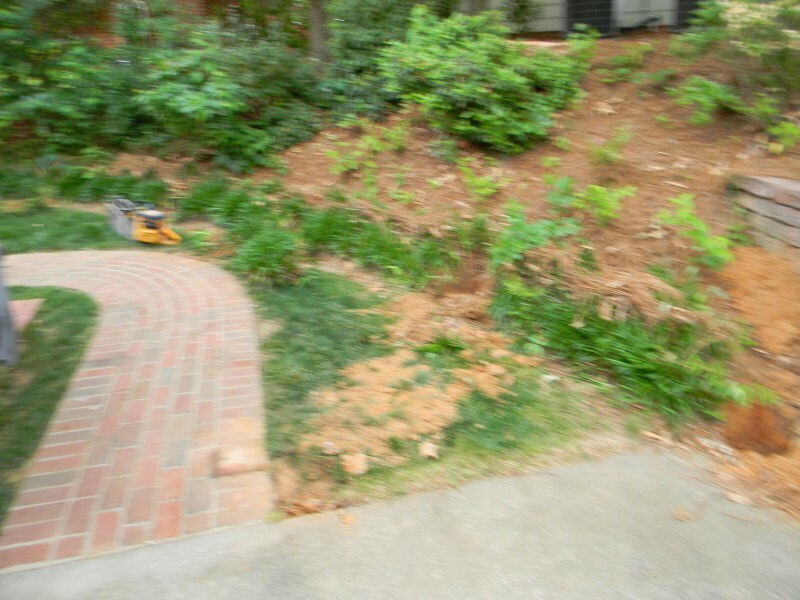 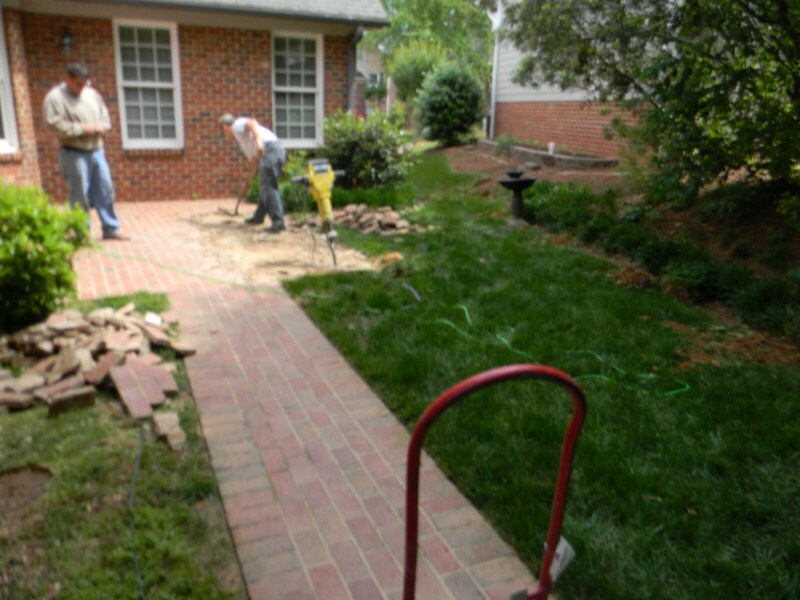 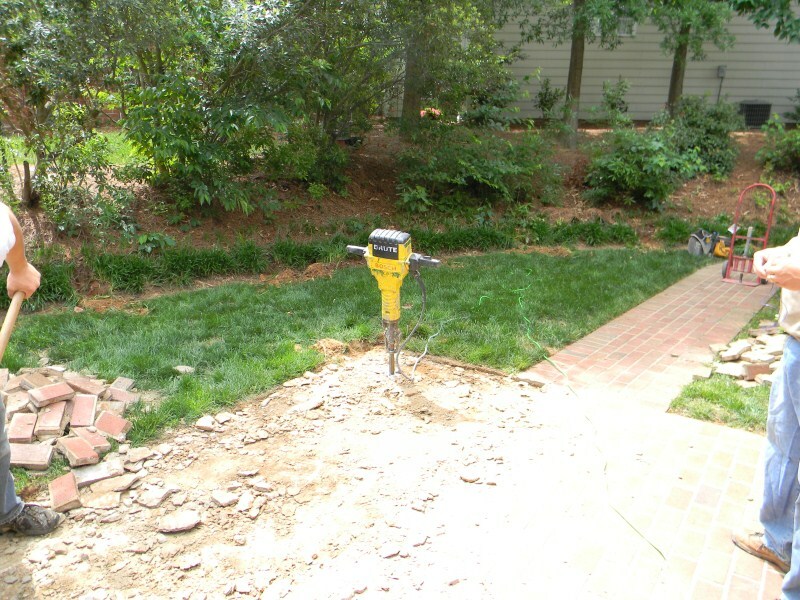 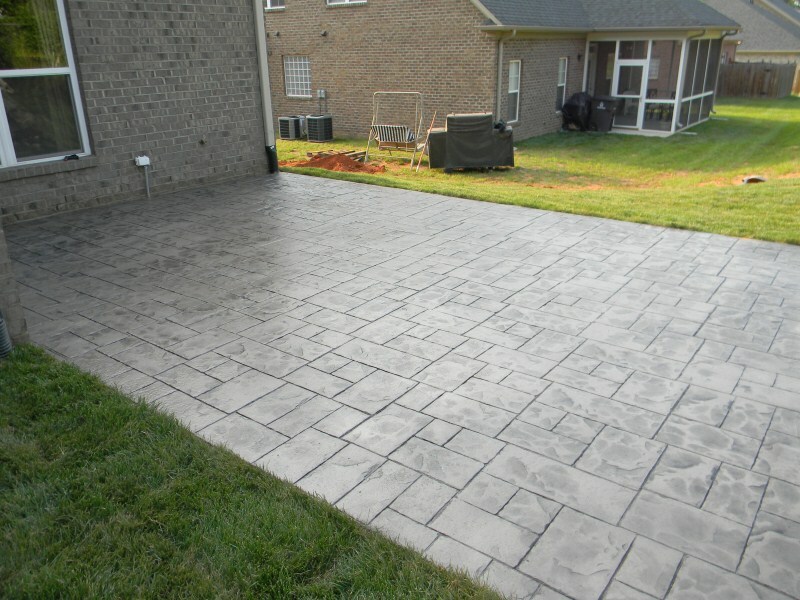 Paver walkways, driveways, as well as retaining walls fall into this service.